A memorable way to say Thank You. 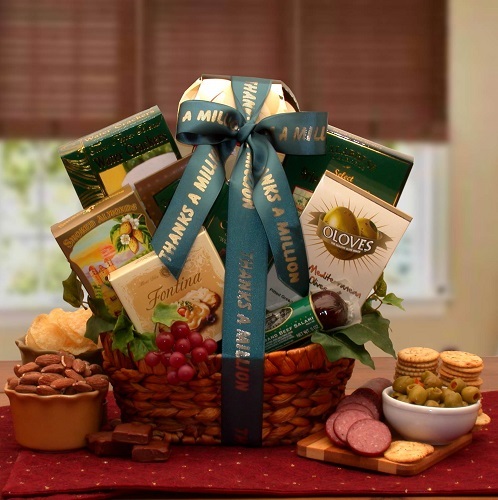 This basket is full of delectable treats that will express your sincere thank you in a memorable way. Send today and impress your client or special someone.